As part of the Ketogains community you know how powerful keto can be. You know that keto could be a perfect solution for you whether you’re looking to lose excess fat or improve your health, and even gain muscle. 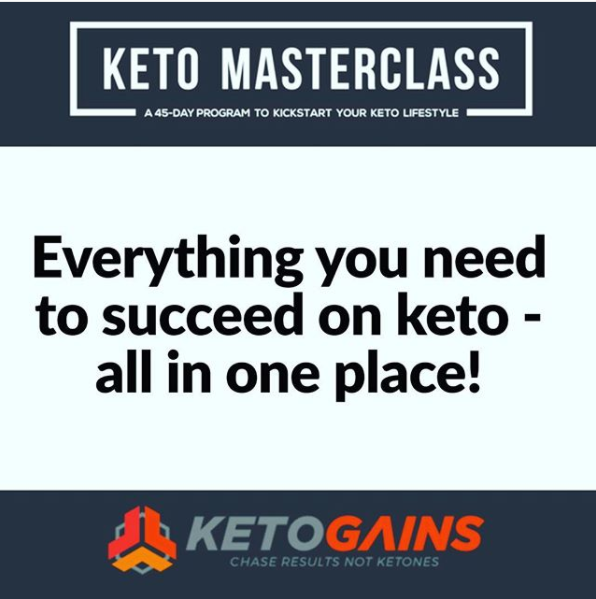 Which is why Robb created the Keto Masterclass — a course covering everything you need to know to do keto the right way, step by step.